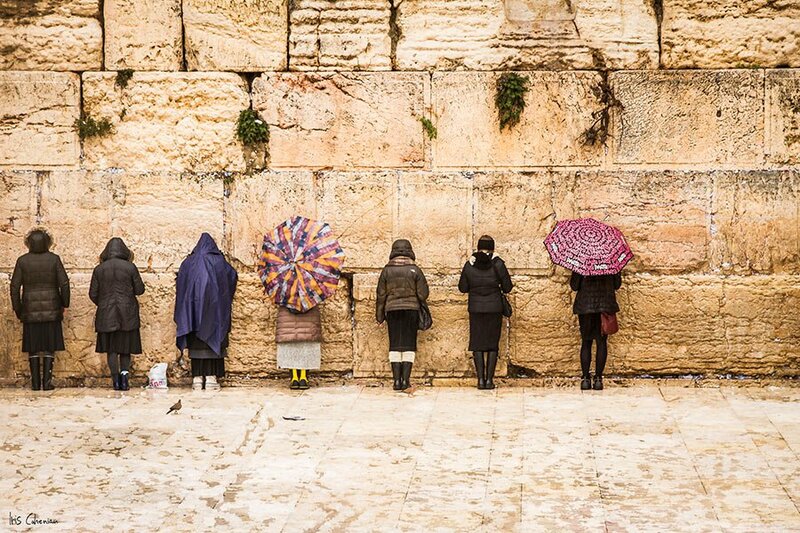 Women at the Western Wall. Photo by Iris Cohenian. 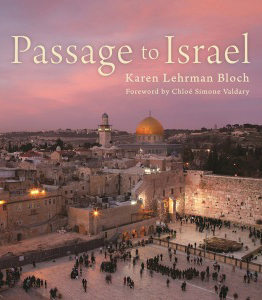 Karen Lehrman Bloch, curator of the book and traveling exhibition , is on a world tour sharing her love for the Holy Land. Hers are complex feelings, which she conveys in this special essay for Gentedimontagna. 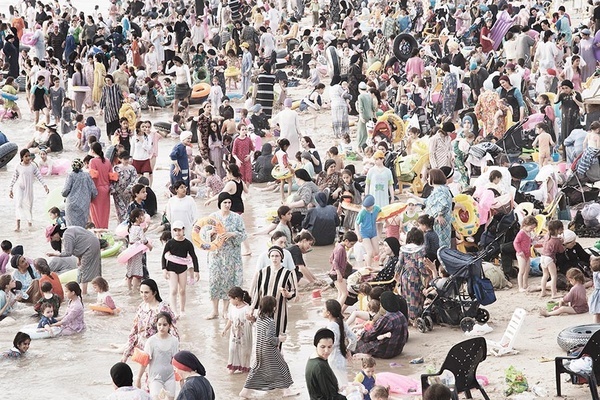 Our favorite photos from the book cast the contentious country in a splendidly diverse light. ISRAEL – "Just a word in Hebrew pierces my veins and my soul." It's a line from Ehud Manor's Have No Other Land, a song about the depth of one's love for Israel, even when the continual battles against her very existence seem overwhelming. The line describes the type of love I feel for Israel and have felt for Israel all my life, and can only be compared to the type of love I feel for my son. Israel — and by extension Hebrew — is an integral part of me, the essence of a transcendent bond that has been passed from generation to generation. How can a country that I wasn't born in be so essential to who I am? I felt the presence of Israel long before I learned about it, long before I discovered that it is the homeland of the Jewish people, where my ancestors came from. The fact that Israel happens to be breathtakingly beautiful is in many ways an afterthought, an added bonus. I would feel a deeply spiritual love for the land even if it were nondescript or downright hideous. But, oh, how it's not. From the Hula Valley, where indigenous plants and animals create a miraculous beauty so soulful that you almost have to look away, to the land — Eretz Yisrael — the land we have prayed about in synagogues all over the world, the land of the gloriously fertile Valley of Elah, Gallilee, and Golan Heights, to the Old City of Jerusalem, where the Talmudic phrase “Ten measures of beauty descended upon the world; nine were taken by Jerusalem” does not even begin to describe the type of layered beauty that is created when thousands of years of cultures and religions are fused, marinated, and rekindled. The fact that the people who live in Israel are incomprehensibly happy, spirited, and optimistic is also very much a bonus. The people of Israel give me strength; they inspire me. They have gone through so much, and yet they remain highly creative, innovative, generous — a light unto the nations, as is written in the Bible. It is the only way that I can make sense of the fact that despite the many horrors that have befallen the Jewish people, we are still here, we are still creating, we are still the first to respond to crises around the world. It is why, I think, I cry at kids' movies that aren't sad, movies that are about overcoming great obstacles and coming out on top. It is a universal story, but it is very much the story of the Jewish people, of Israel. "You are a member of an eternal people, a letter in their scroll," writes Rabbi Lord Jonathan Sacks. "Let their eternity live on in you." My love for the land of Israel is indeed profound, so profound that hatred, lies, and war will never shake it. But it's also the case that Israel resides deep inside me, informing my thoughts, speech, and actions like nothing else. In the words of the singer Matisyahu, who was an inspiration for this project and who sang at the exhibition's opening: "Bound to stumble and fall, but my strength comes not from man at all." A sampling from the beautiful coffee-table book, which covers Israel through the chapters "Land," "Light," "Life," and "Soul." 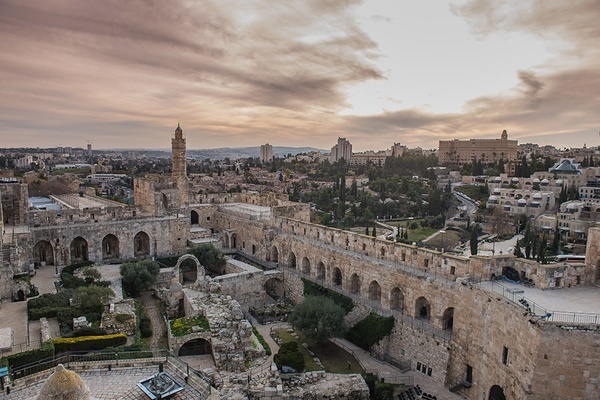 The Tower of David in Jerusalem's Old City. Photo by Luis Curiel. 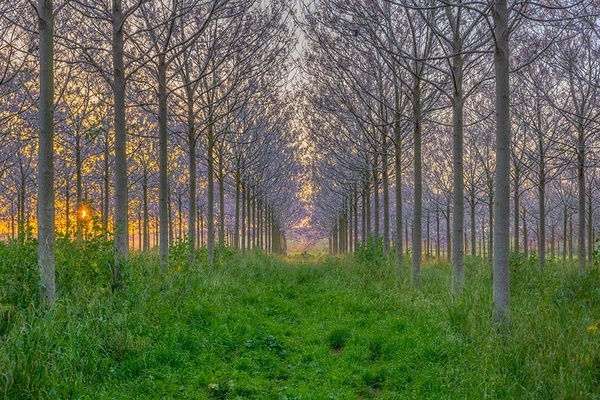 Beit Hanan forest in central Israel. Photo by Josef Anah. 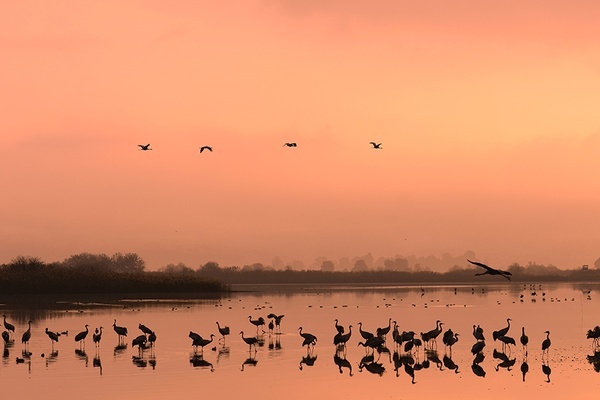 Cranes at the Hula Nature Reserve. Photo by Tzachi Yaffe. 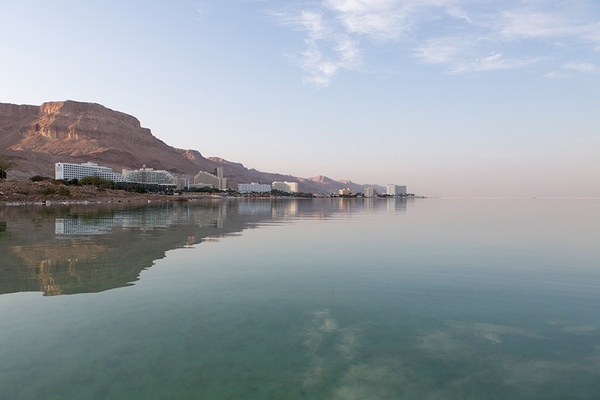 The Dead Sea. Photo by Itamar Grinberg. 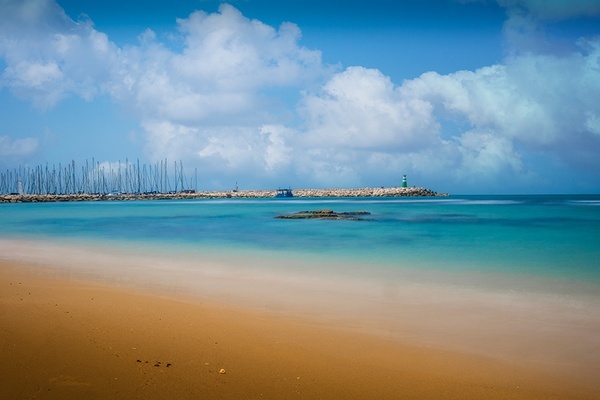 Gordon Beach in Tel Aviv. Photo by Josef Anah. 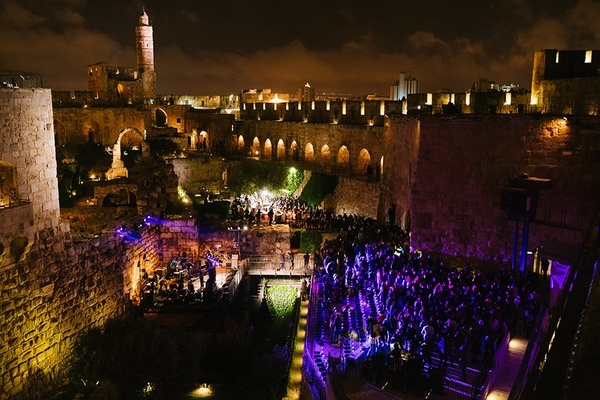 Independence Day celebrations at Jerusalem's Tower of David. Photo by Dor Kedmi. 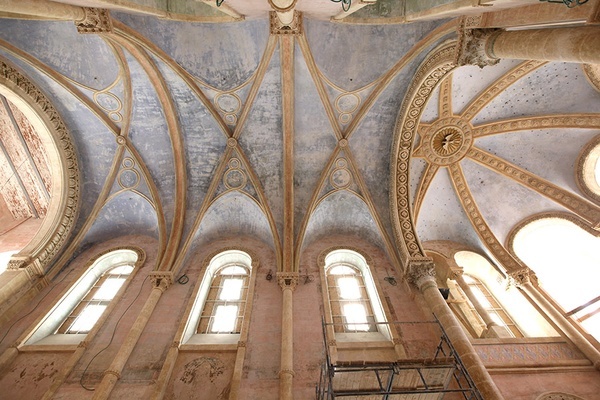 Ceiling in the new W Hotel Tel Aviv-Jaffa, converted from a 19th-century convent and hospital. Photo by Eldad Rafaeli. 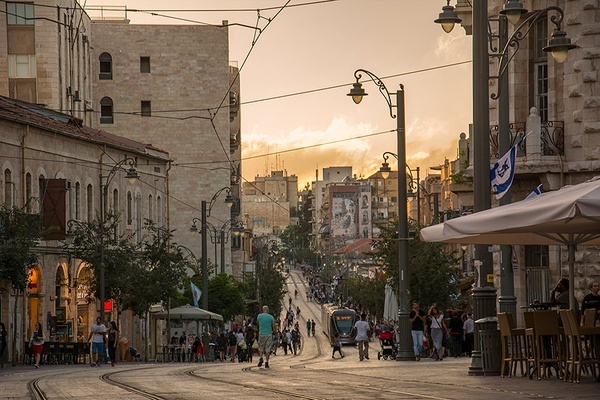 Jaffa Street, one of the oldest and longest streets in Jerusalem. Photo by Elad Matityahu. 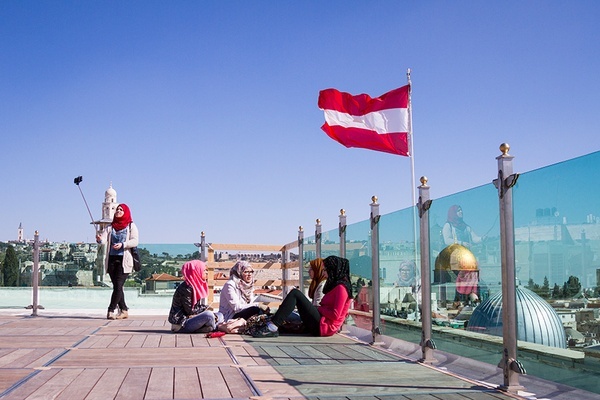 The roof of the Austrian Hospice, a popular place to see friends in the Old City of Jerusalem. Photo by Iris Cohenian. 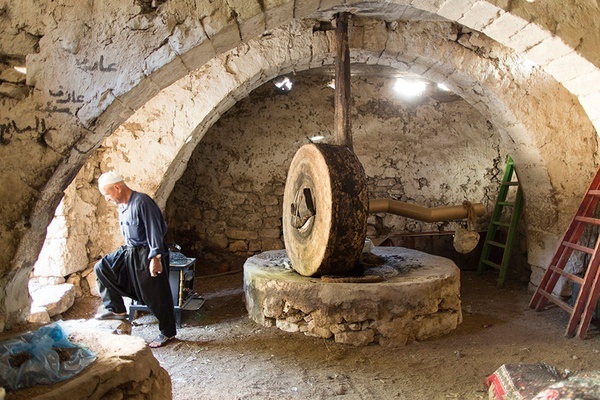 An olive farmer in the Upper Galilee uses an ancient millstone to extract olive oil. Photo by Itamar Grinberg. A beach north of Tel Aviv is designated for women only on Sundays, Tuesdays, and Thursdays. Photo by Michael Safdie. 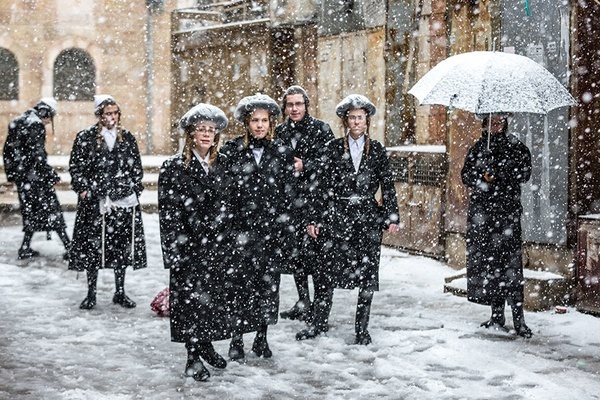 A snowfall in Meah She'arim, an Orthodox neighborhood in Jerusalem. Photo by Dor Kedmi. 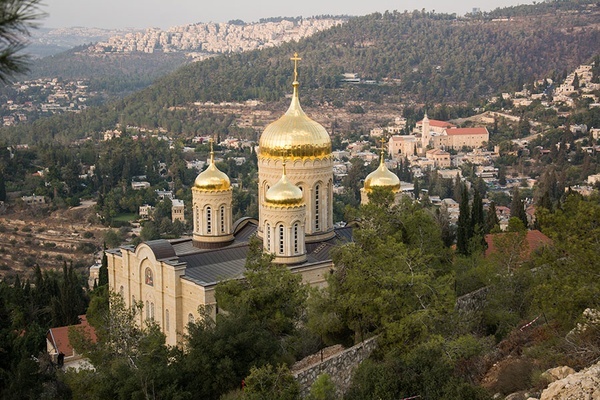 The White Russian Monastery of Gorni in Ein Karem, Jerusalem. Photo by Elad Matityahu. 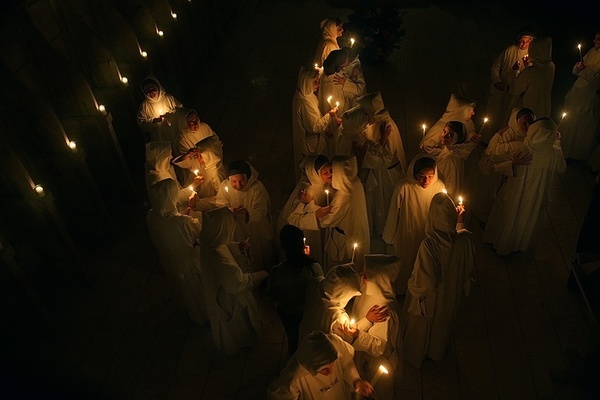 Beit Jamal Monastery during Easter Mass. Photo by Rina Castelnuovo. Buy by Karen Lehrman Bloch. Reprinted from Passage to Israel Copyright © 2016 by Karen Lehrman Bloch. Published by Skyhorse Publishing. is the curator of the book and traveling exhibition . You can follow her on and at @StudioDeepBeauty and on at @StudioDeepBeaut. She travels for the poetry of seeing the world with an unbiased eye.